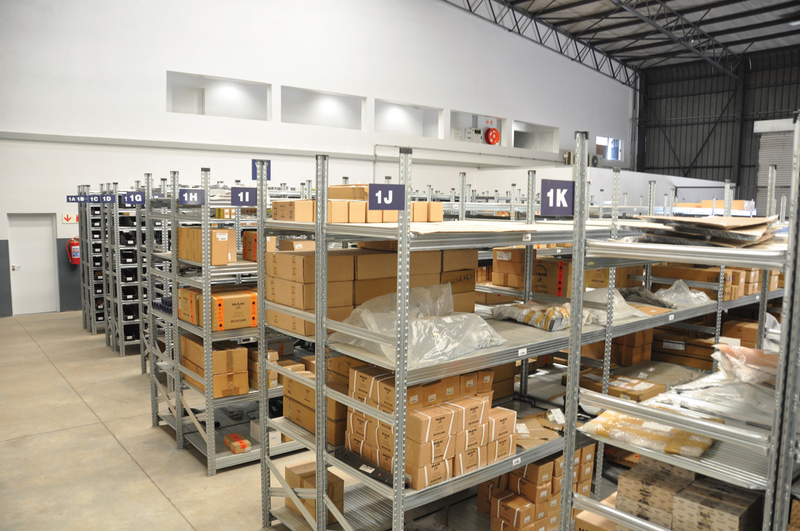 Optimizing time and space is the key to efficient store management. 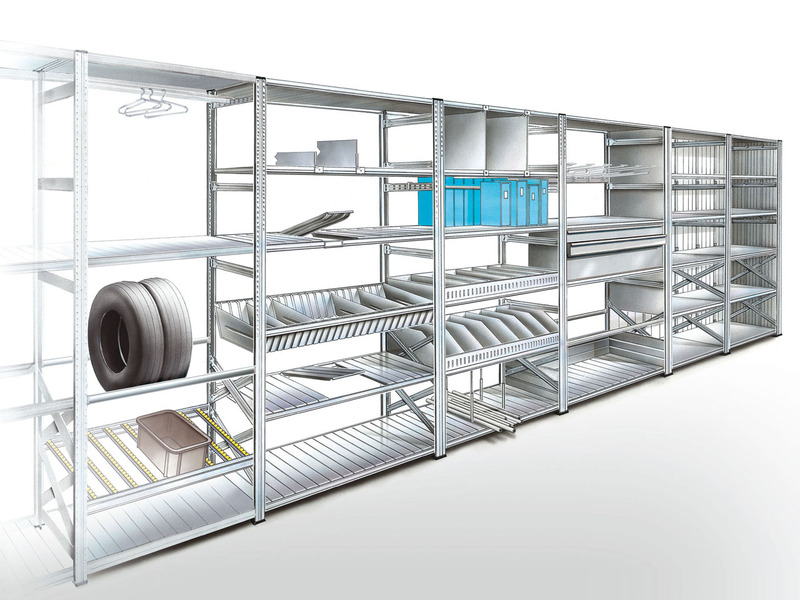 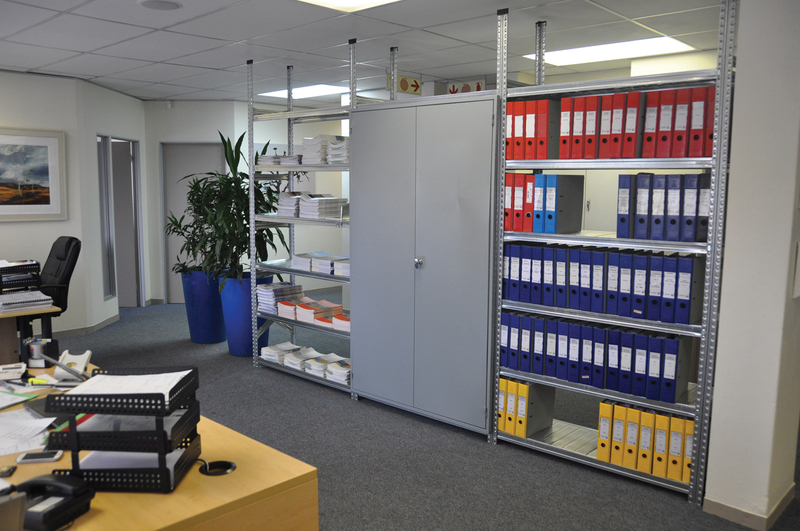 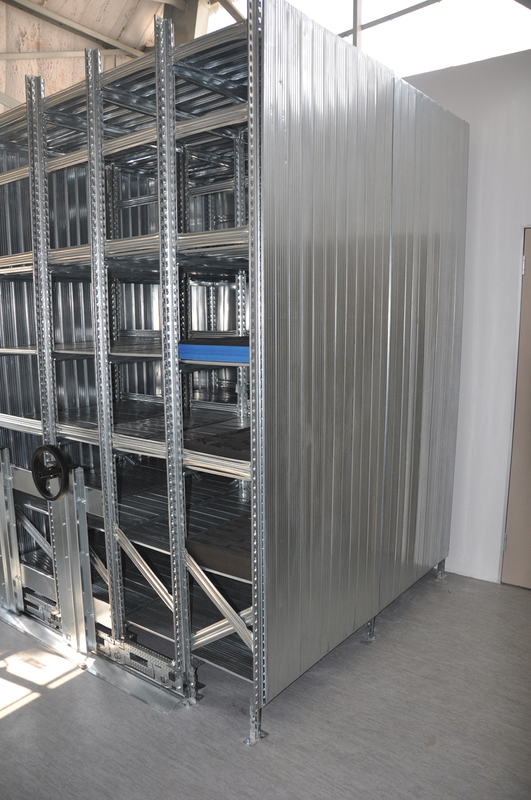 Pandae Storage Systems provides complete, flexile single or multi-tier modular shelving systems of the highest quality for diverse applications. 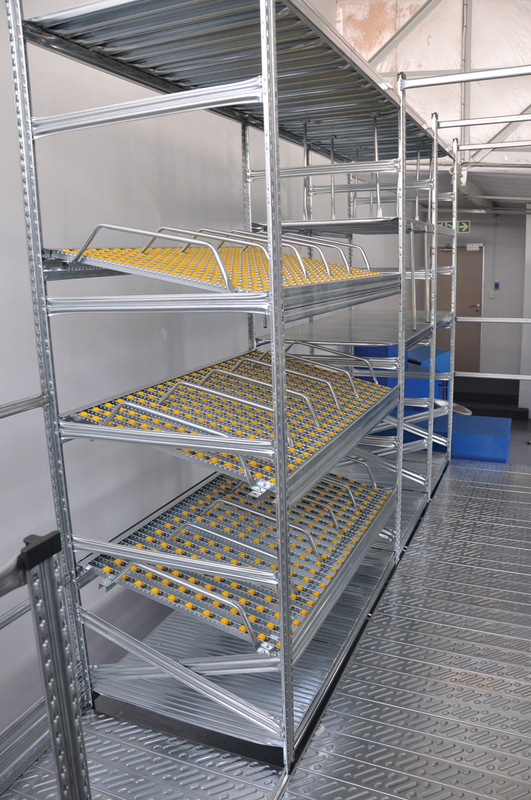 Quick and easy assembly, comprehensive technical advice and free project drawings form the basis of a cost-effective service, which speaks for itself. 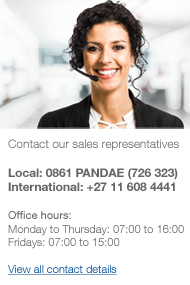 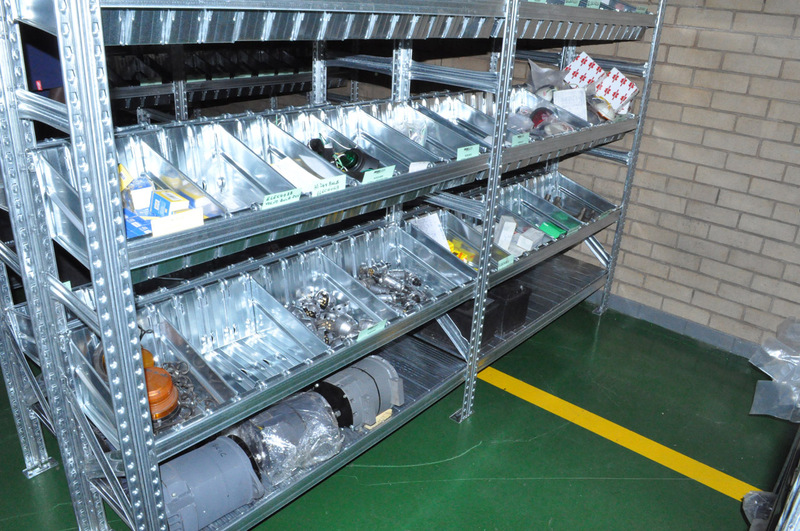 The evidence: Hundreds of stores throughout Southern Africa. 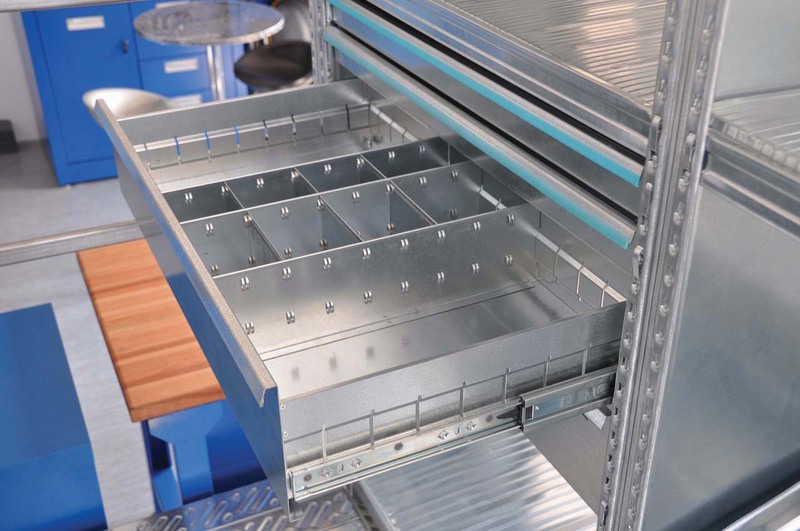 An extensive range of drawers in varying heights with drawer dividers to customise compartments. 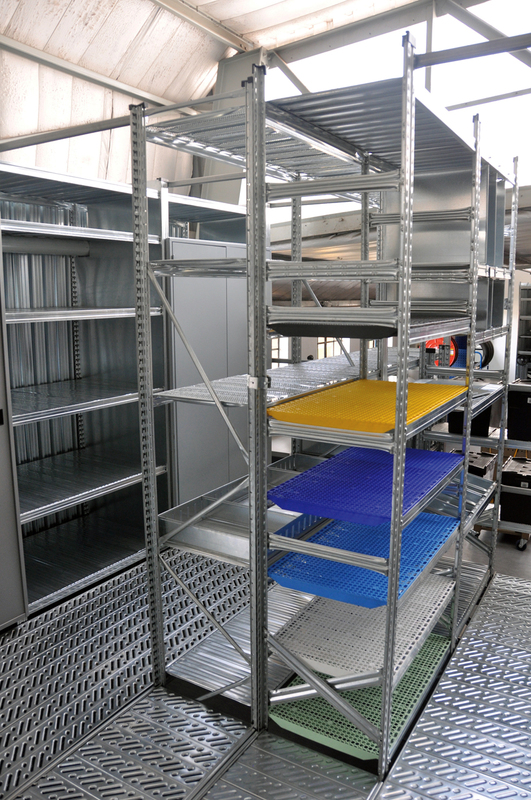 The range of accessories available to divide shelving space to accommodate and safely store varying product sizes and shapes.